How Can Jef Help You? 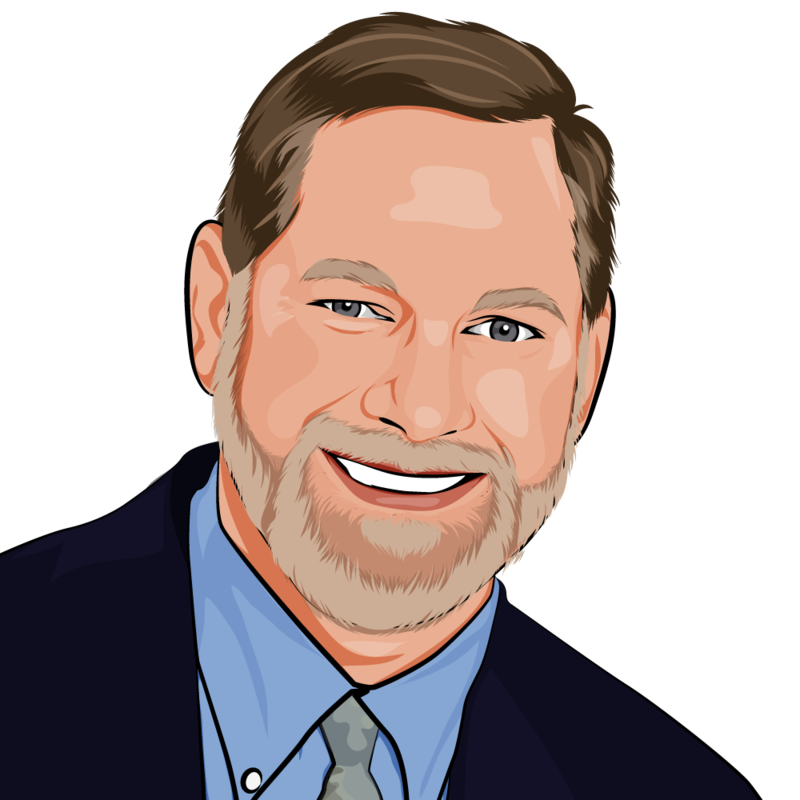 Jef Davis has nearly 30 years of experience in international program management in higher education, including senior administrative positions at Clark University, Drexel University, MCP/Hahnemann University, and at Youngstown State University. He has led English as a second language programs, international student recruitment and admissions, study abroad programs, and international services. He has also taught at Kent State University, the University at Stony Brook, Clark University, and at Bentley University, and provided training programs at numerous institutions, including the Wharton School of Business and the Eller College of Management. His work has taken him to over 30 countries around the world. Let us know who you are and what you need help with. Jef will contact you ASAP to discuss which services best meet your needs.